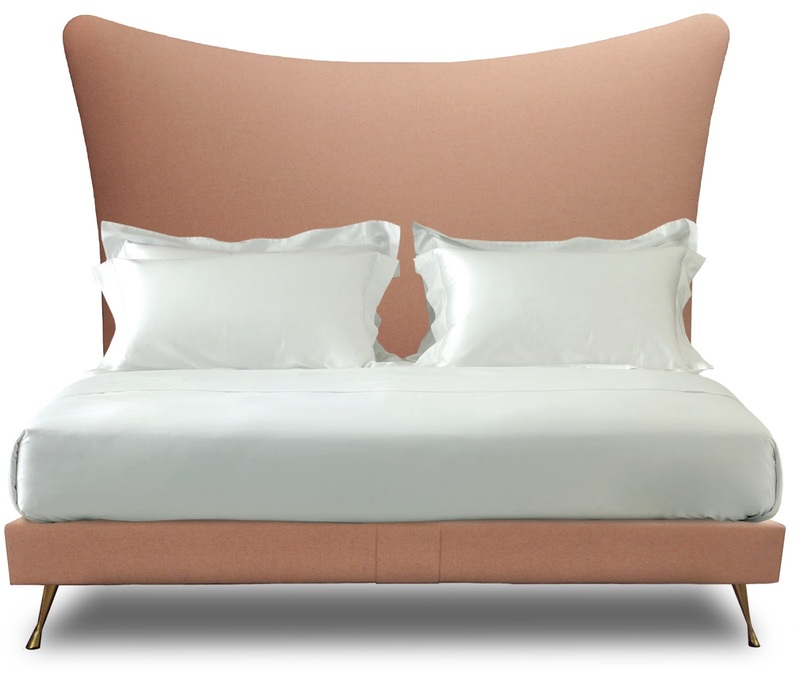 Savoir Beds: Easter with Savoir Beds! Happy Easter to all of our lovely readers! With spring finally here, we were inspired by all the pastel shades of the season - and sourced our top pick of spring-ready designs! 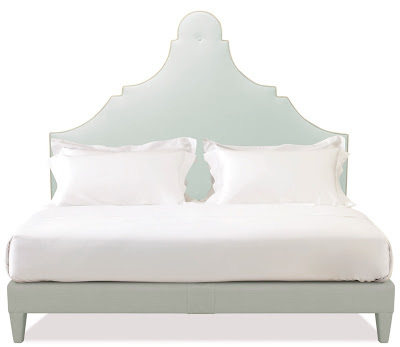 One of Savoir's most recent designs, Amelia, is perfectly themed for spring. With a soft pink wool upholstery, and smooth headboard, this would look great in any season. 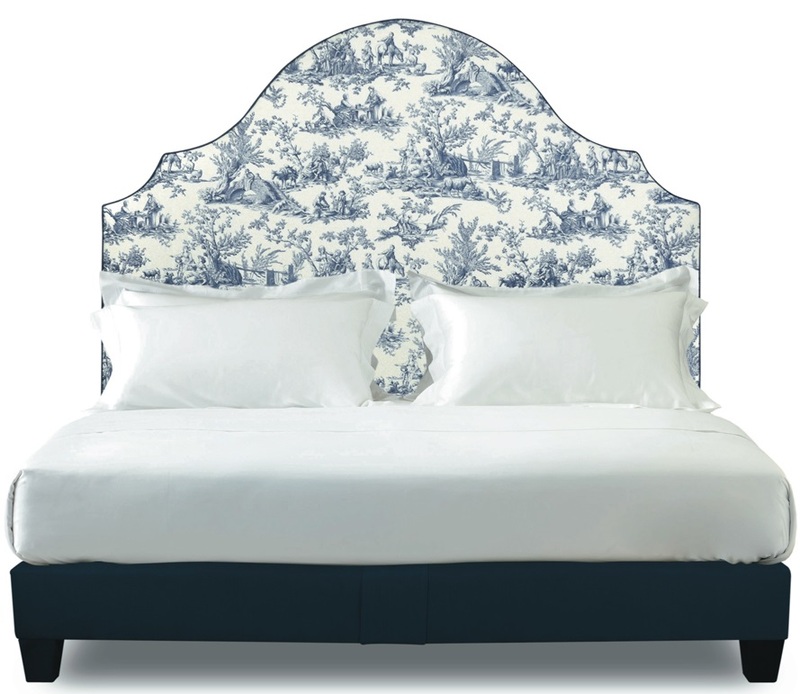 In a perfect duck shell blue, this Claudia bed would be a fantastic addition to any spring-themed decor. 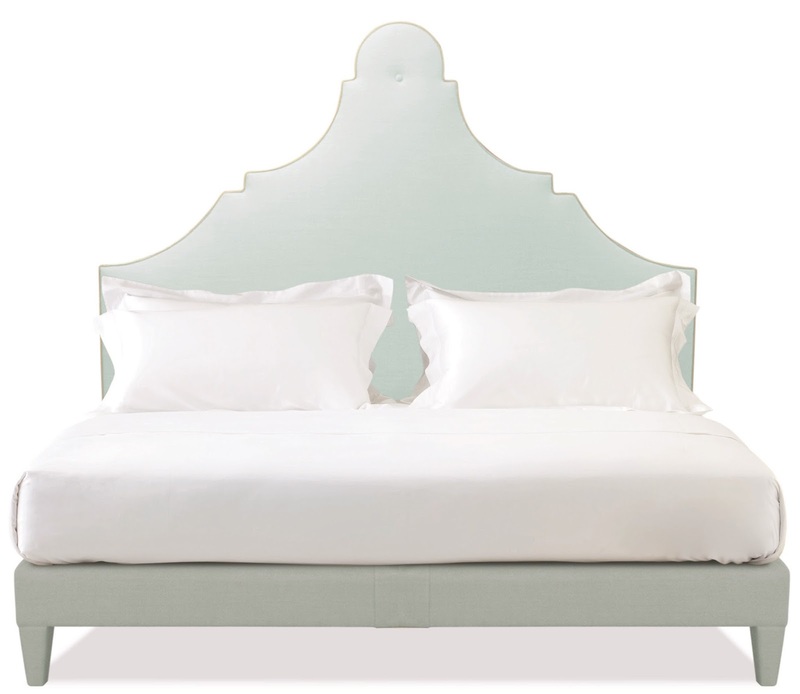 With it's feminine curved headboard, and soft colour way, this minty blue is very subtle. For a brighter take on spring, this bright yellow version of the Claudia bed perfectly matches the season's most prominent floral - the daffodil! 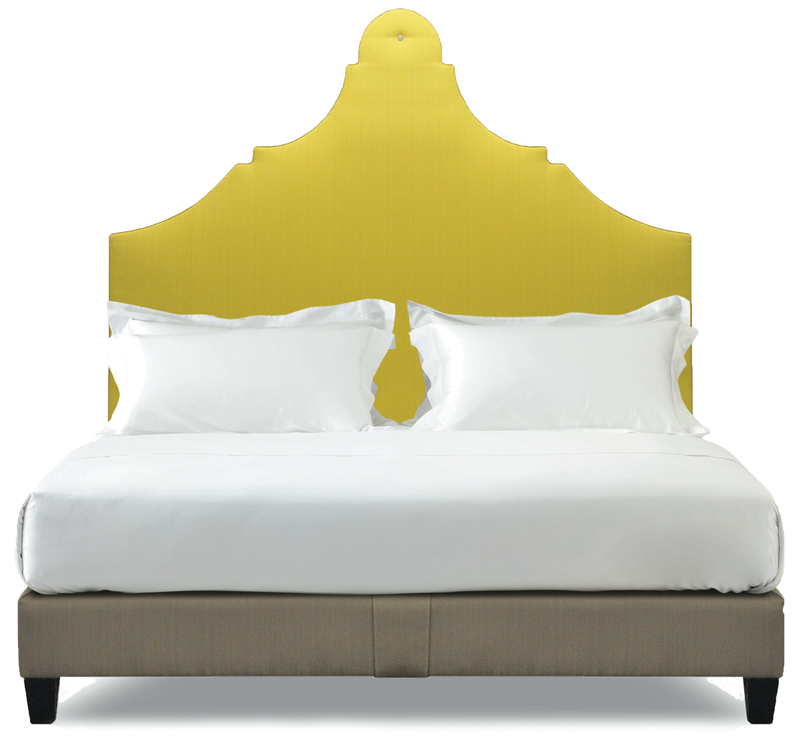 We love this bright hue paired with a soft dove grey. 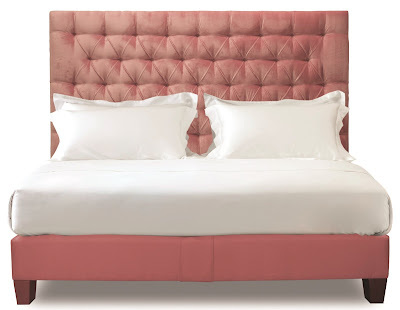 We love this candy floss pink version of our Harlech bed. Perfect for spring, this is the ultimate pastel design. We think this would look great matched with some other soft pastel accessories, or paired back in an all white space. 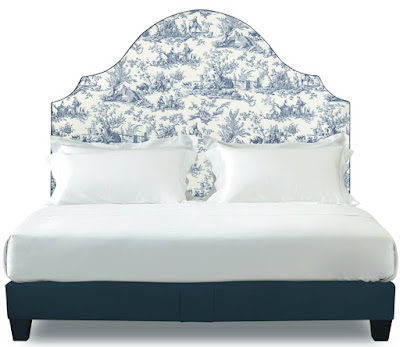 The Elizabeth bed is an unusual take on a floral design. Featuring a French-country pattern in a traditional blue and white colour way, this print is perfect for Easter, with it's subtle floral pattern. 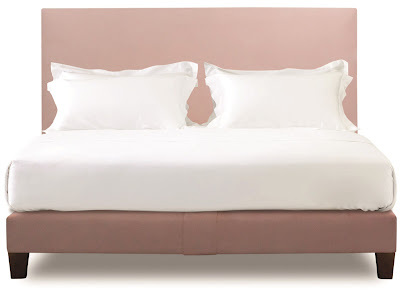 The Hatti bed looks fantastic in this soft pink velvet. With the deep buttoning and slight shine, this bed would look great paired with floral linens, or a bold colour block option with clashing accessories. It's not just human's who like to take on themed interiors - perfect for any pampered pet, this pet bed is very spring-like with its dainty floral design, with soft green and mauve colour palette. Which is your favourite spring-style design? Tweet us @SavoirBeds1905 and let us know! The snacks here had a smooth taste with a bit of cheese and lime juice. To start, we got pork rinds at event venues Chicago; they were really flavorful with a spicy kick and smooth taste. Plus, it was a large fresh bag too, place is worth the price.